Keith McDonald speaks with Judge Carr at Veterans Court in Tarrant County. 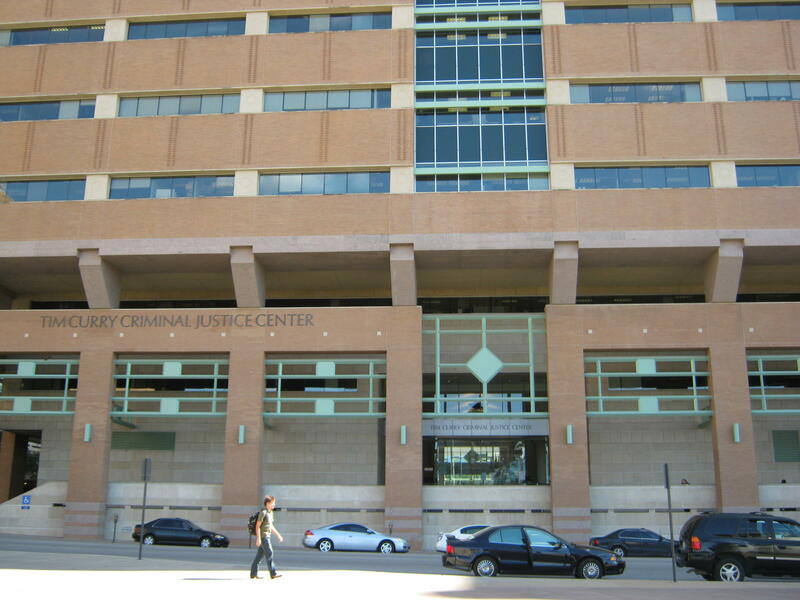 The first veterans court in Texas opened in 2009. Today there are four in North Texas. Veterans in the Tarrant County Veteran's Court Diversion Program meet with Judge Carr in the Tim Curry Criminal Justice Center in Fort Worth. Credit Tarrant County Criminal District Attorney's Office. These courts offer hope to military servicemen and women who may be struggling with post-traumatic stress, physical disability, and drug and alcohol addiction. Keith McDonald, who’s 37, served ten years in the Army. He joined three weeks after the Sept. 11 terrorist attacks. “My longest [deployment] and the one that really affected me the most was my deployment to Iraq in 2006, during the surge,” McDonald says. When McDonald came home, he had PTSD, and started using drugs. His wife left him with their child. He entered a realm of depression. Then, he picked up several drug charges. His lawyer, also a veteran, helped him apply for the Veterans Diversion Program. And instead of doing time in prison, he’s spent the last six months in counseling, taking drug intervention classes. He's in school to become a chemical dependency counselor in Abilene, where he lives. Andrew Rodriguez, 27, successfully completed the Tarrant County Veterans' Court Program. He's now a full-time student. More than 130 combat veterans have been admitted to the little-known Veterans Diversion Program. 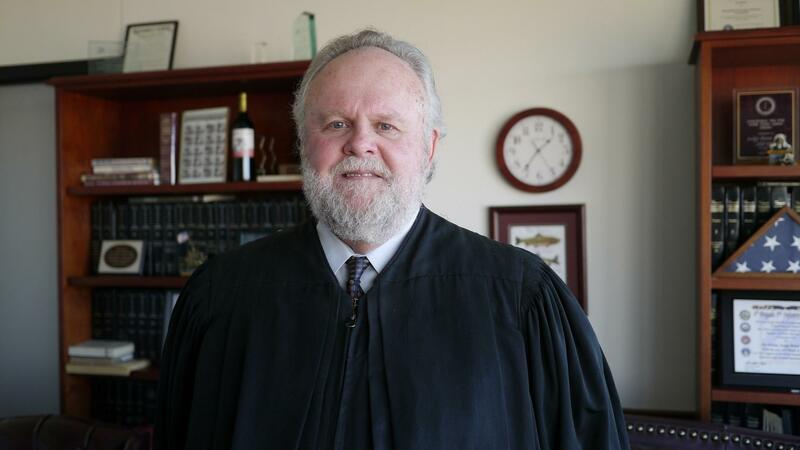 Judge Brent Carr has helped the majority of them -- 86 percent -- return to the community. Andrew Rodriguez, 27, is one of the program's graduates. “I joined the Marine Corps when I was 17 years old and did four tours overseas,” he says, sitting in the break room at his job in north Fort Worth. Rodriguez says it’s been tough since he left the Marines, and later the Army reserves. Rodriguez, who’d never been in trouble before, ended up in jail. It was there that he was served his divorce papers. Rodriguez is a first time college student, and wants to get his associates degree in welding. Judge Brent Carr runs the Tarrant County Veteran's Court. Resources like job fairs and counseling are part of what makes the program successful. Judge Carr says so are the penalties for stepping out of line. Early intervention, individualized treatment plans, rewards, sanctions. Think of the program as a counter-offensive against the challenges a veteran faces coming home.